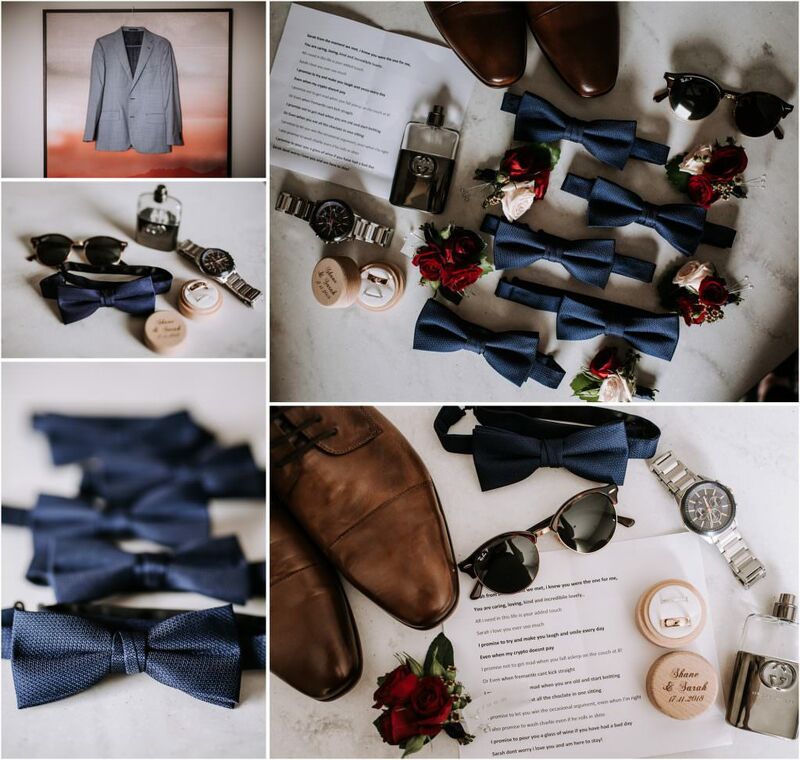 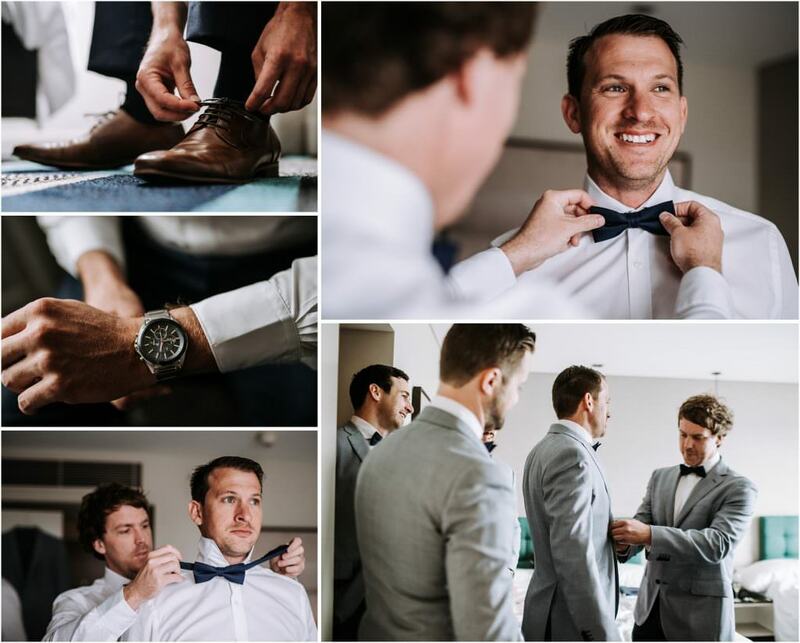 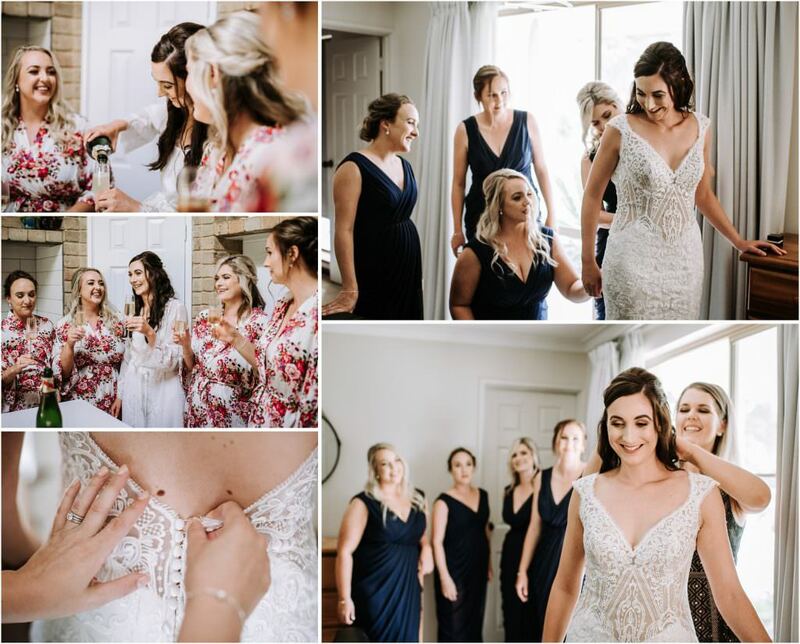 Shane and his groomsmen got ready at Crown Promenade at Burswood while Sarah got ready at home with her parents and bridesmaids. 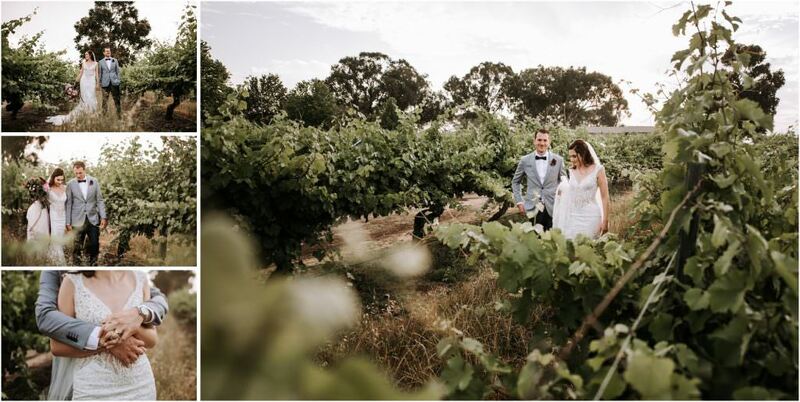 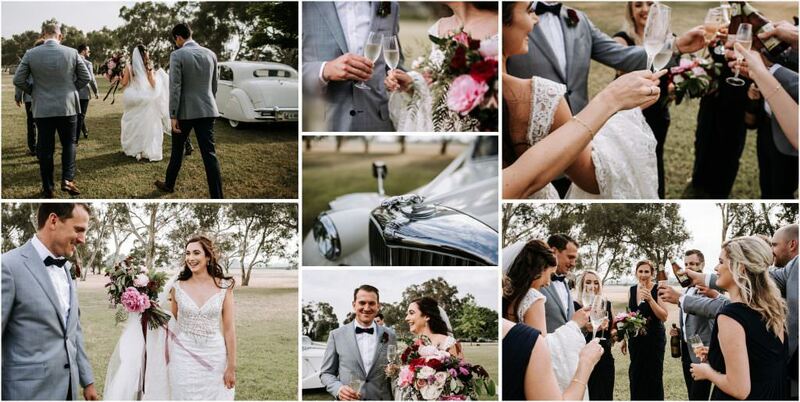 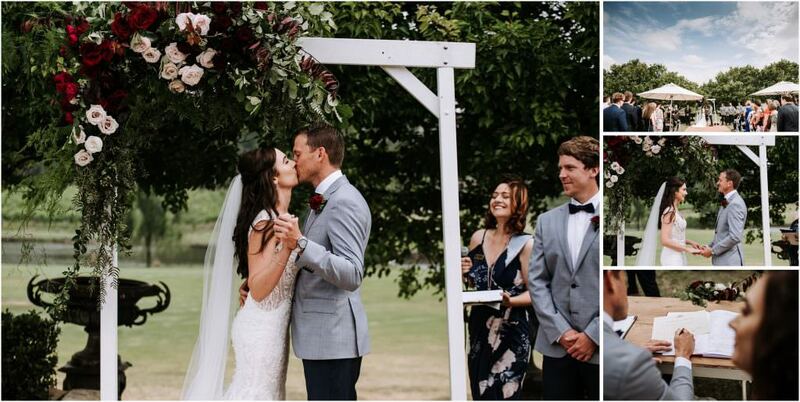 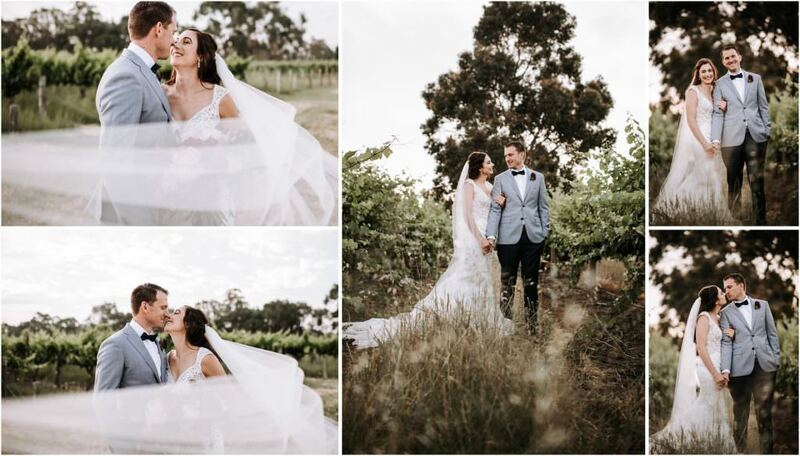 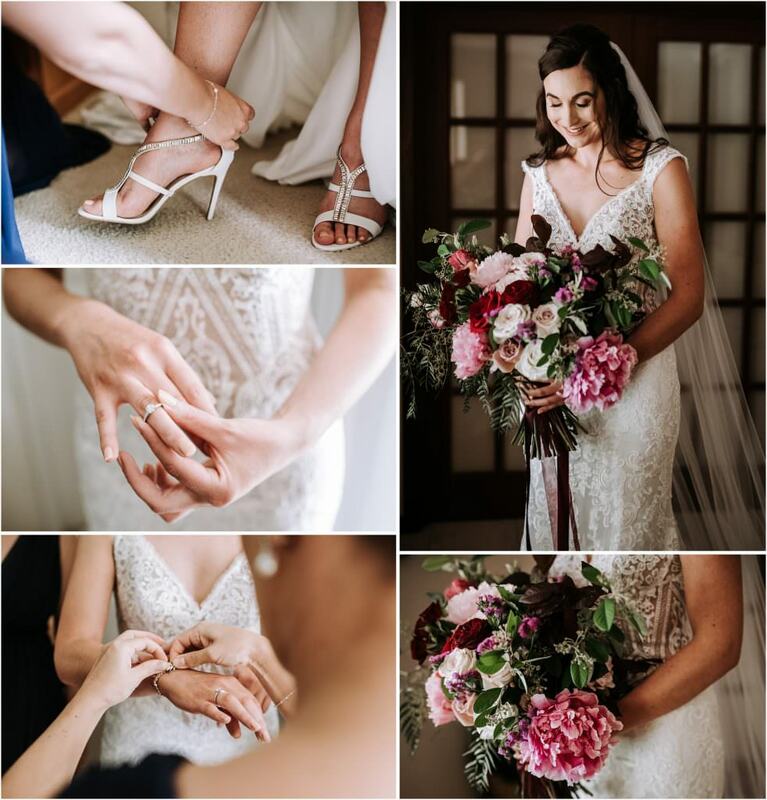 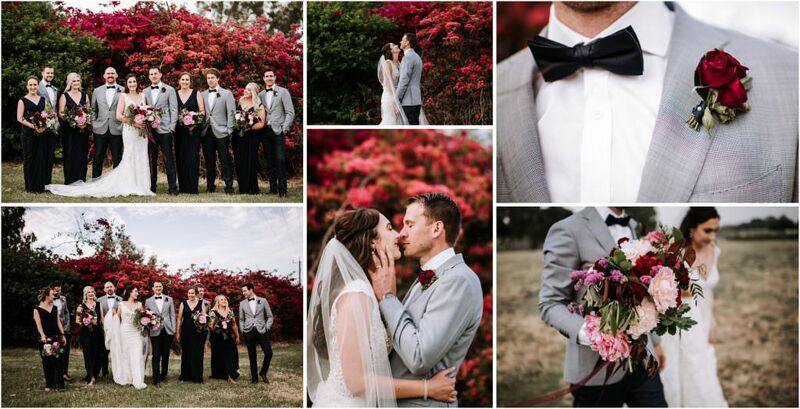 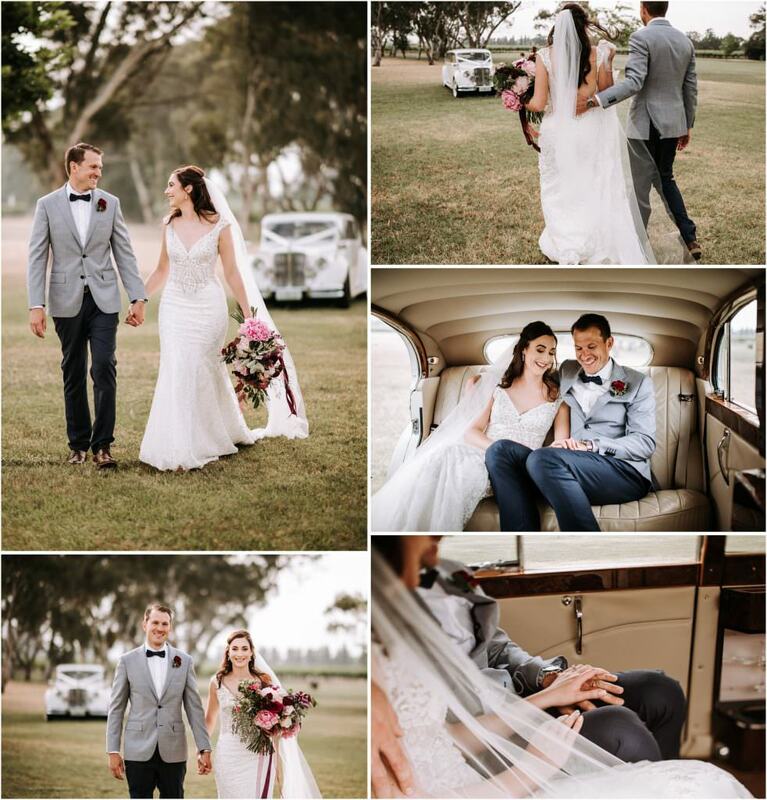 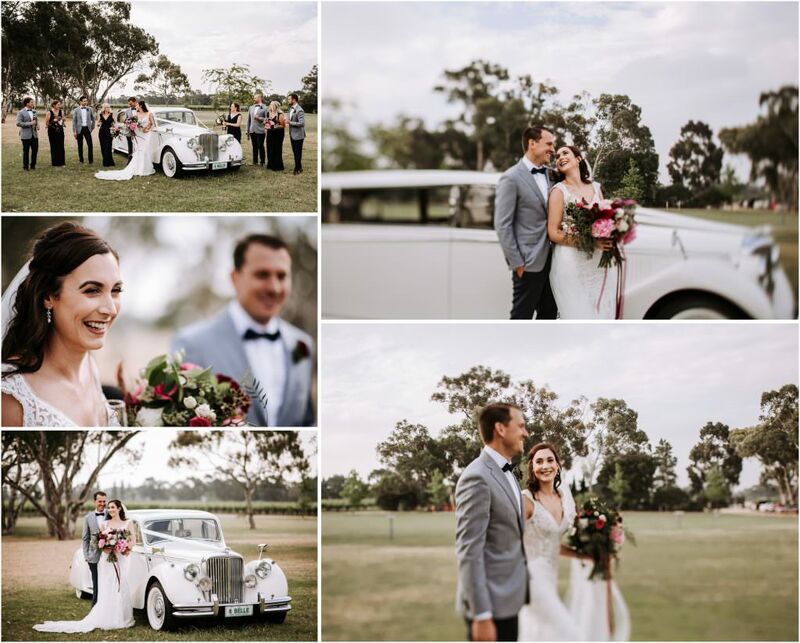 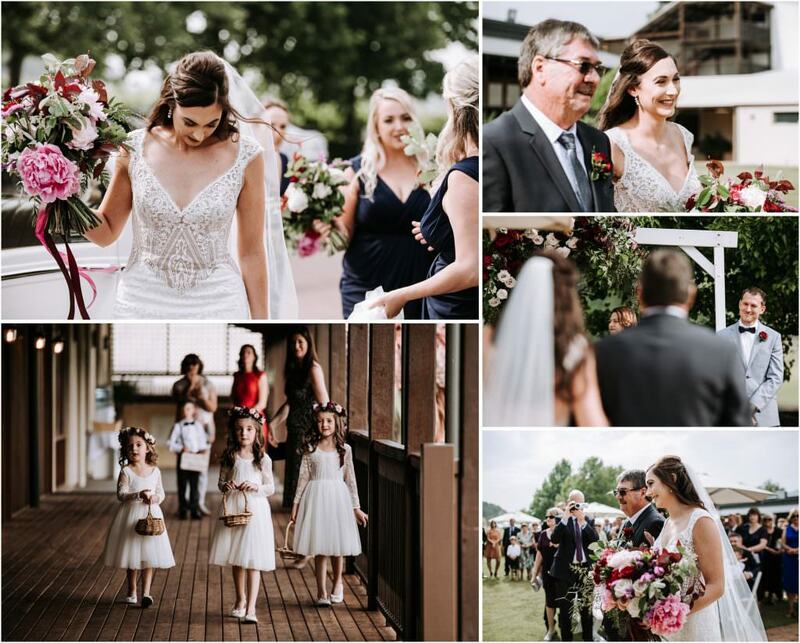 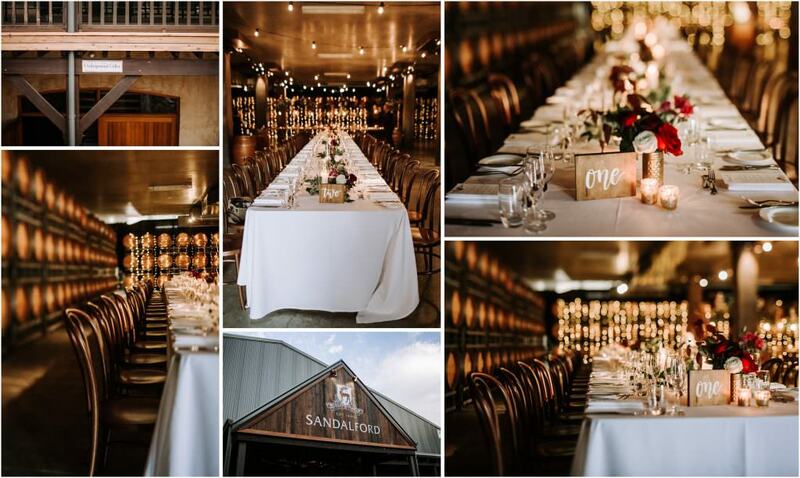 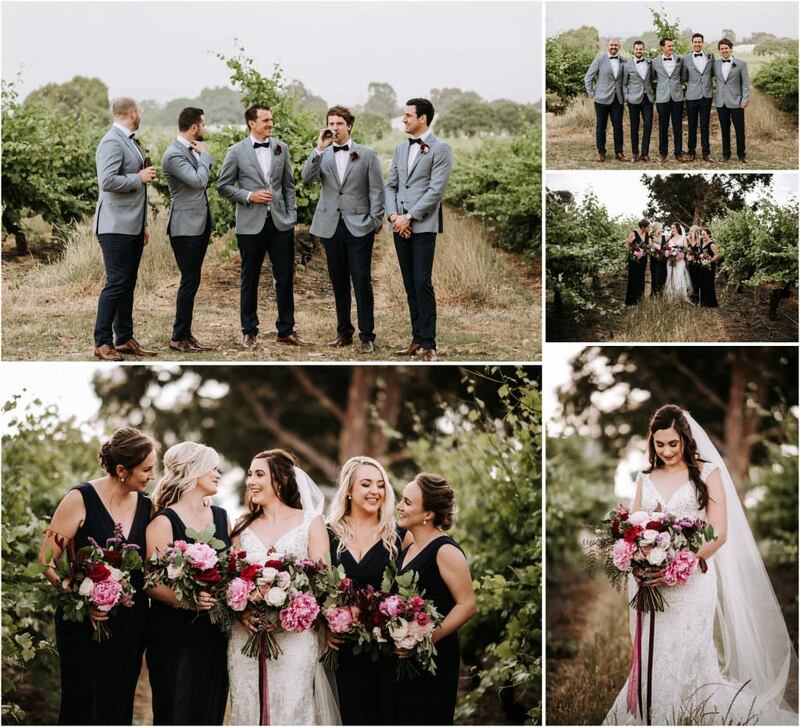 Their Ceremony was at Sandalford on the Merlot Lawn followed by photos around the estate and in the vines. 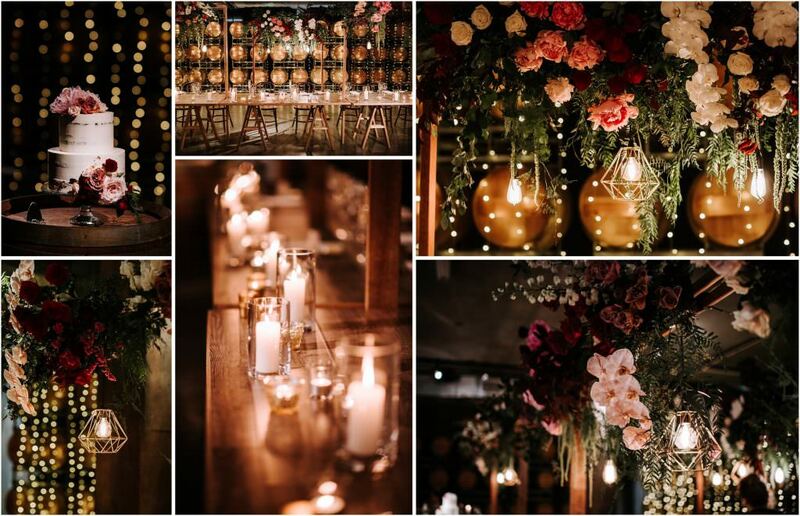 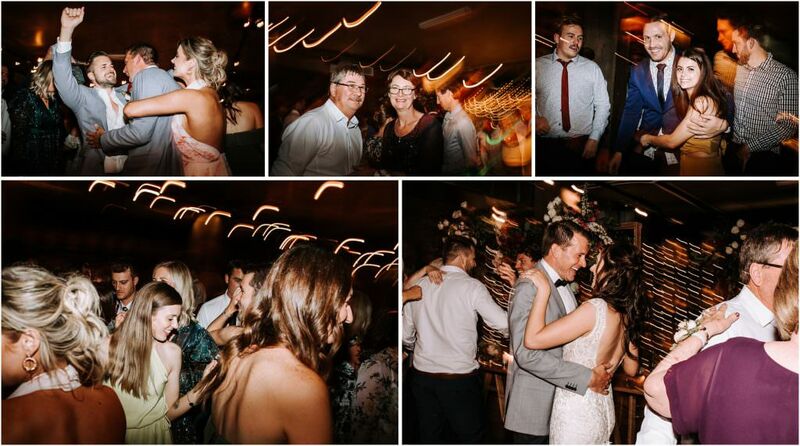 The Reception was in the beautiful underground cellar with amazing florals by Katie Cooper Floral Designs.